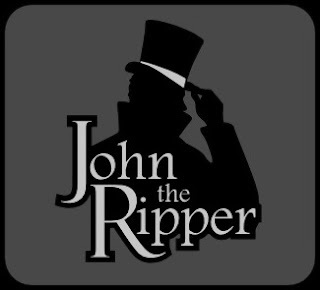 John the Ripper password cracker (JtR-jumbo) now support S7 challenge response. Tool for .pcap files parsing to JtR compatible hashes also included. Thanks to Dhiru Kholia and Narendra Kangralkar.